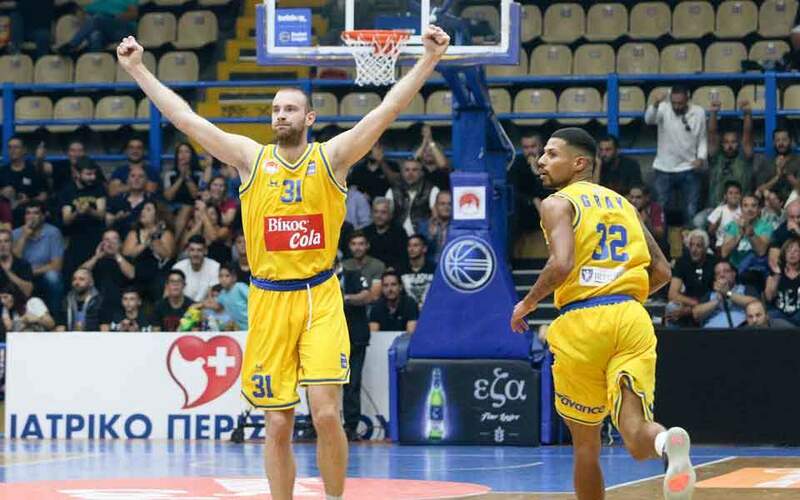 Promoted Peristeri is the only team to keep up with favorites Panathinaikos and Olympiakos at the top of the Basket League table with three wins after as many games. The western Athens team downed fellow promoted Holargos 71-62 at home on Saturday and has made its best start in the top flight in the last 18 years. Three days after scoring 102 past Gran Canaria in the Euroleague, Panathinaikos registered 108 against Lavrio in a 45-point triumph (108-63) for the champion at home on Sunday. Olympiakos shook off its 24-point home loss to Armani Milano last Friday to defeat newly formed franchise Ifaistos Limnou 83-46 on Monday in Piraeus. 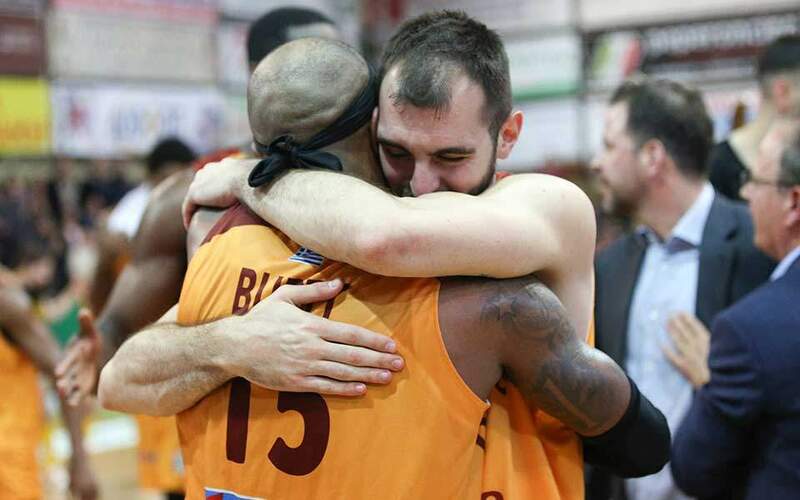 AEK returned from Crete on Saturday with a 66-57 result over winless Rethymno, and Panionios scored its first win of the season downing visiting Aris 70-66 on Sunday. 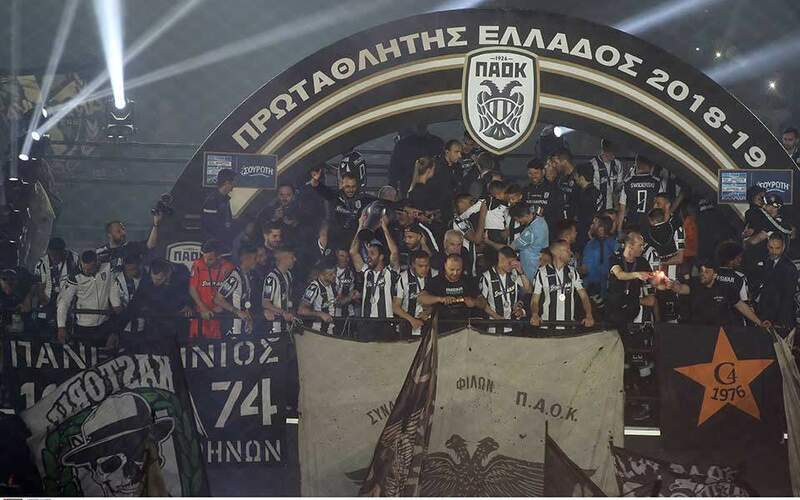 PAOK trounced fellow Champions League challenger Promitheas Patras 81-56 in Thessaloniki, and Kolossos needed two overtime periods to see off Kymi 97-90 on Rhodes for the season’s first victory. Kolossos has been involved in three games with two or more overtime periods in its history in the top division and has won all of them.